Economic criticism is a growing area. 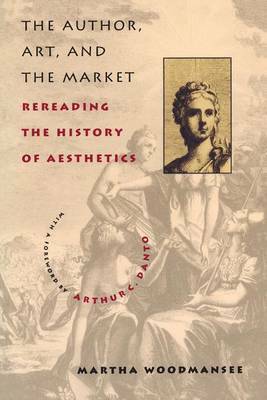 It brings together economics and literary scholarship, demonstrating that literary and theoretical texts may be fruitfully examined for their economic form, content and contexts and that economic theories and texts may also be illuminated by scrutinizing their tropes, narrative devices and ideologies. 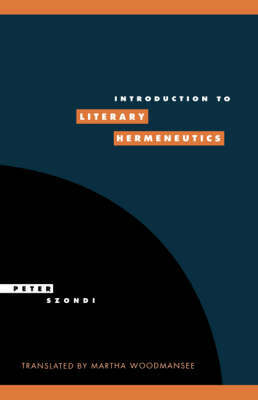 This collection brings together twenty-seven essays by influential literary and cultural historians, as well as representatives of the vanguard of postmodernist economics. 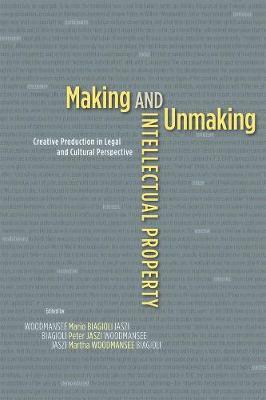 Contributors include: William Milberg, Deirdre McCloskey, Janet Sorenson, Jean-Joseph Goux, Marc Shell. This is a pathbreaking work which develops a new form of economic analysis. It will appeal to economists and literary theorists with an interest beyond the narrower confines of their subject. 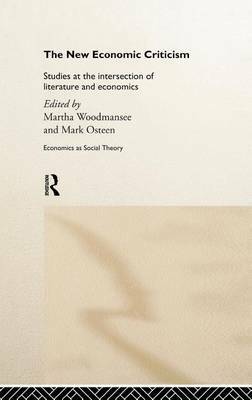 Buy The New Economic Criticism by Martha Woodmansee from Australia's Online Independent Bookstore, Boomerang Books.